How to extend the life expectancy of a multihead weigher? Did you know that it takes very little to extend the life expectancy of your multihead weigher? 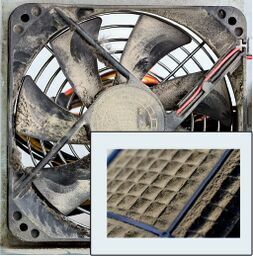 Although they have an important function, dust filters are often neglected. They filter dirt and dust from the environment and bring clean air for cooling the electronic parts inside the weigher. With time, the air filter gets clogged with dirt and dust, diminishing the amount of air that can permeate. This impairs the required cooling of the machine’s interior. The result is an unavoidable disruption in the machine’s performance and damage to all electronic components and control elements located inside the machine. In more than 84% of the cases, an insufficient cooling of the weigher is the actual cause of defective command units and boards. 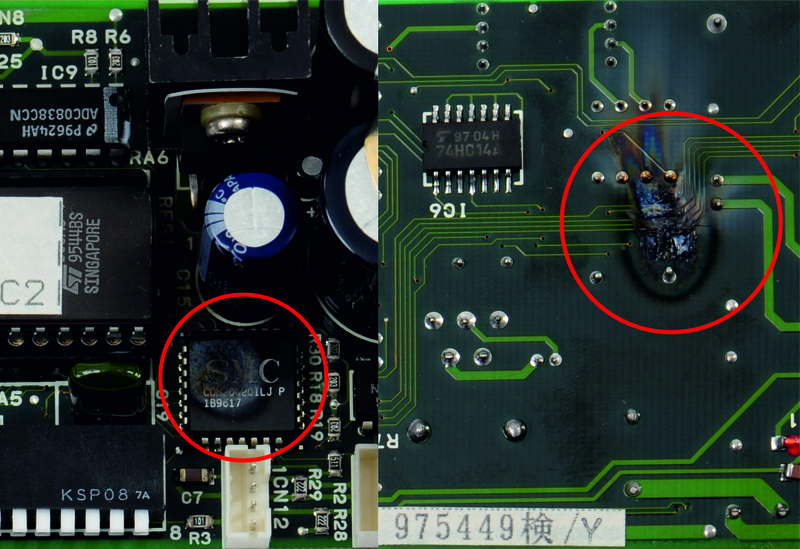 is the actual cause of defective actuator units and boards. This applies to the multihead weighers weighing dry as well as frozen products, salad and meat. The dosing weighers that can be used for so-called waterproof applications are even equipped with two filters. This is to ensure the cooling of the electronic parts on the one hand, and to remove moisture and condensation water from the machine’s interior on the other. 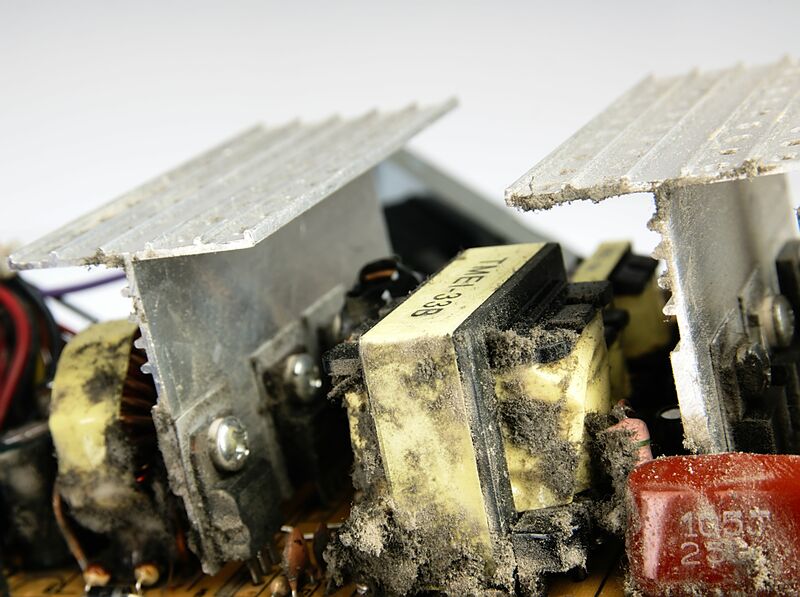 Condensation water inside a weigher can have drastic consequences: inaccurate weighing results, damage to the IO-boards, rust, defective actuator units, to name just a few. The gravest one, however, is short-circuiting! The cost of the ensuing repairs is very high and can be avoided with so little effort. We therefore urgently recommend the exchange of the dust filters and the axial fans of all SIGMA multihead weighers twice a year. With minimal effort, you can avoid extensive and costly repairs! recommended for all SIGMA multihead weighers. pre-assembled. The required fixing screws are also included. 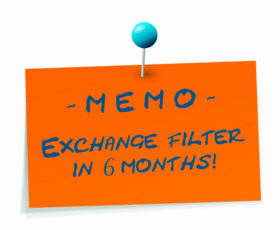 The exchange by our service technician takes less than an hour! This way you will avoid inaccuracy in your weighing results, disruption in the running of your machine and irreparable damage to its electronic parts. 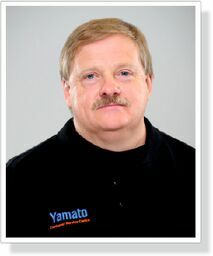 all readily available to advise you on the dangers of clogged air filters. 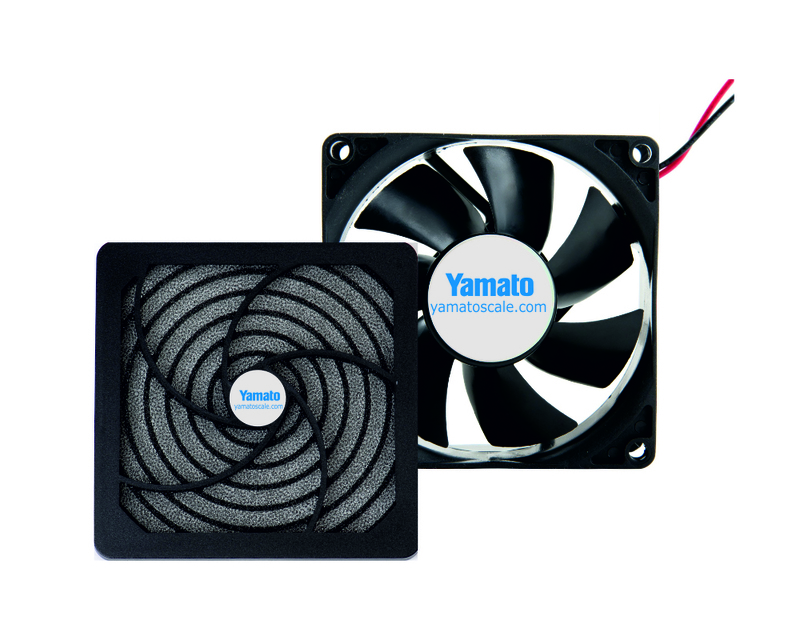 Contact us today to order your exchange dust filter and the axial fan!